Witch spooky destination will you choose? You’re never too old for Halloween, or that’s what we tell ourselves. This year, pumpkin carving and tacky outfits are just the beginning – so ditch the trick or treat-ers and head for our pick of truly spooky dwellings, from ghoulish castles and wild street parties, to jails and local tales that will send cold fingers of dread down your spine. Set right in the heart of an old medieval citadel, there is more than a touch of the ghostly to this Romanian city once Hallows eve creeps in. 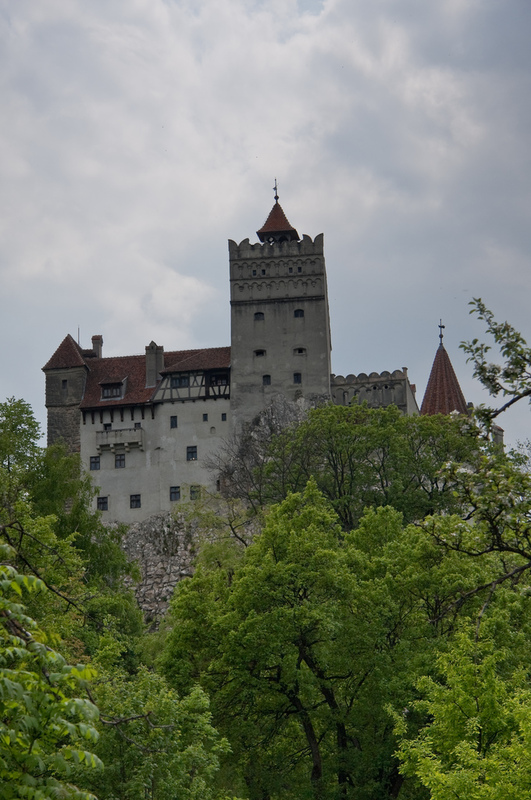 For a real night of fright, why not travel into the nearby Transylvanian hinterland and visit Bran Castle – home to Vlad “the Impaler,” better known as Dracula? Discover the myth and the murky truth behind Dracula’s story by retracing his footsteps, and let your imagination run riot. If you’re after an extra dose of fright, head for Hunyad Castle, often described as one of the most haunted places in Europe. 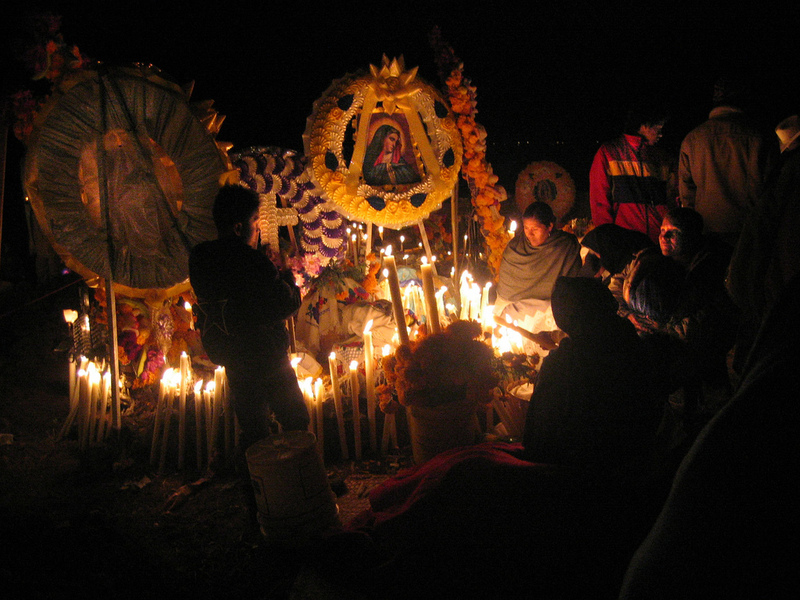 The Dia los Muertos (Day of the Dead) celebrations in Oaxaca begin a week before Halloween. This is an event for families to honour the return of their deceased loved ones, traditionally beginning on Halloween and continuing through the 1st and 2nd November. Altars are set up in homes, adorned with traditional food and decorations to welcome back the dead. The streets are decorated with flowers, skulls and skeletons and an enormous street festival rages on for days in reverence and celebration of those who have passed. Head to Oaxaca’s main square to eat, drink and dance all night long. When 1st November arrives, families gather in the graveyards to await the arrival of the spirits of their loved ones by candlelight. Where better to stay than Oaxaca’s Casa de Don Pablo Hostel, where you’ll be at the centre of the festivities in the downtown area, close to bars, restaurants, parks and museums? 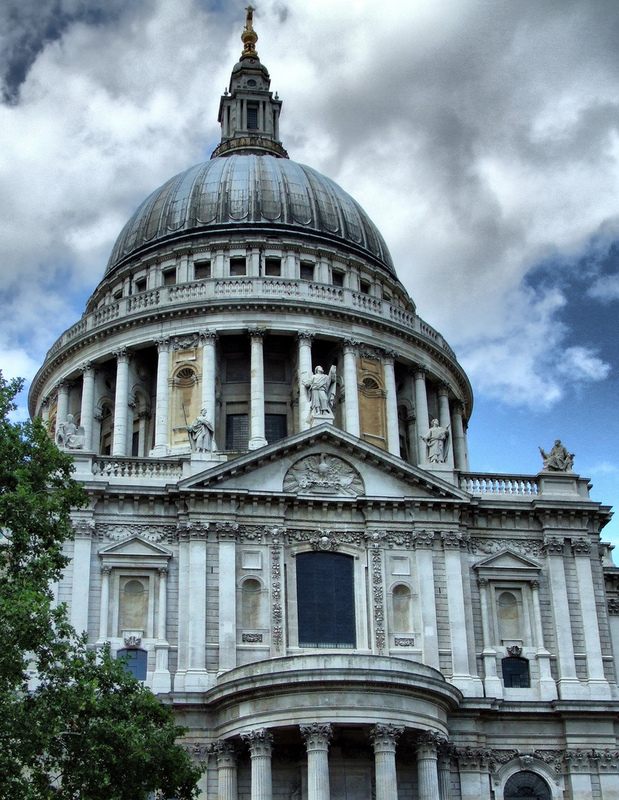 England’s capital is said to be one of the most haunted cities in the world, so unravel London’s layers of history and scare yourself silly this Halloween. Along with blood, guts and ghost stories, London’s past inhabitants have included a list of unsavoury characters, including the likes of Jack the Ripper and Queen Mary I, infamously known as ‘Bloody Mary’. This Halloween, as always, there is an extensive list of attractions and events to choose from in London: let your imagination be rocked by tales of explorers at sea mysteriously disappearing at the ghoulish Maritime Museum late, or catch a screening of Alfred Hitchcock’s classic chilling thriller Psycho at Gothic revival Union Chapel.Then again, there is little scarier than the 842-step climb to the top of the BT Tower, with astonishing views from the top, and you can buy tickets here. What better than staying within one of London’s creepiest dwellings? YHA St Pauls is a great bet, once the home of St Paul’s Cathedral choir boys and still retaining the original headmaster’s study. For some of the oldest and reputedly most haunted buildings in Canada, Ottawa is the ideal hair-raising holiday for you. Engage with the supernatural beyond at an Edwardian séance or head for a highly rated Haunted Walk of Ottawa, with just the right gloomy atmosphere and dose of dark history to really set the scene. 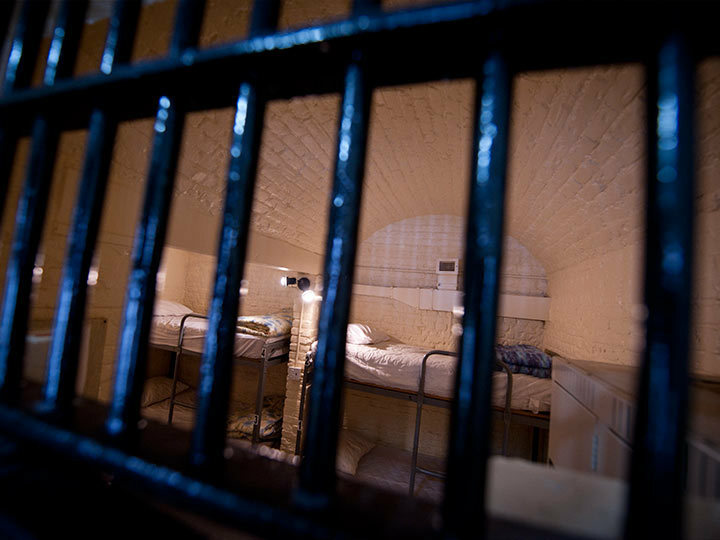 We think we have the main attraction for chill seekers, though: HI – Ottawa Jail hostel was originally Carleton County Gaol – a formidable prison where inmates were forced to endure inhumane conditions in cramped cells. 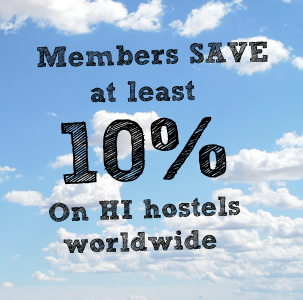 The jail was finally closed in 1972 and it was snapped up by HI to provide you with the opportunity to spend a night in the slammer. Staff and guests have reported spooky sightings of the ghost of Patrick J. Whelanon who was hanged in the jail in 1869 for murder – don’t be surprised if you’re woken in the night by an eerie presence! 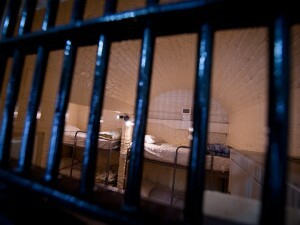 Stay in an authentic jail cell at the 150-year-old stone and brick Ottawa Jail Hostel and hang out in Mugshots bar, Ottawa’s only jail bar, which is a favourite among guests and locals alike with live music and parties livening up the atmosphere. No one celebrates Halloween with more gusto than our friends in the US. 25 miles south of San Francisco, you will find our historic lighthouse hostel perched on a bluff overlooking the dramatic and breath-taking scenery of the California coast. 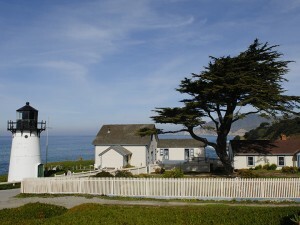 It’s idyllic, but more than a bit spooky: originally established in 1875 as a fog signal station after several ships ran ashore in the late 1860s, HI – Point Montara holds a dark and shadowy past. This year, HI-Point Montara will host its 12th Haunted Hostel Halloween on October 25th. This year’s event will feature a haunted cypress grove, live music, crafts, games, gift bags, a pie-eating competition, a costume contest, and other surprises.